If you are a canoeist, whether a novice or an expert, we invite you to consider our fly-in canoe trips in the Barrenlands (mainland tundra) of Canada's Arctic. Paddle the most remote rivers left in the world, deep in the heart of North America's last great wilderness. Explore the Thelon River and other pristine, wild tundra rivers lying east of Great Slave Lake that are hundreds of miles from the nearest road or community. Photograph muskoxen, caribou, white wolves, moose and grizzlies. 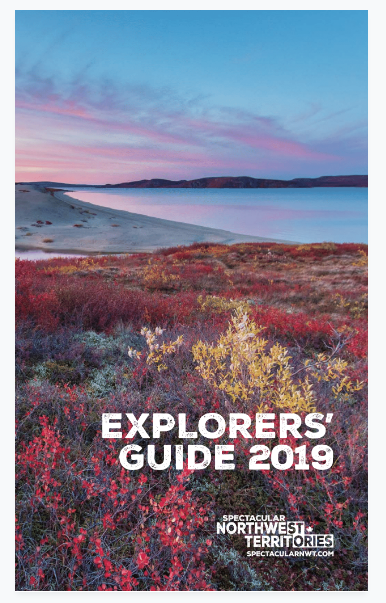 Warm, dry, sun-drenched summers; gin-clear rivers; green tundra hills blanketed with tiny wildflowers; huge spruce-studded eskers; some of the best sand beaches on the planet; birds everywhere; virgin fishing; aboriginal artifacts that are thousands of years old. We can accommodate all levels of canoeing experience. Operating since 1975.